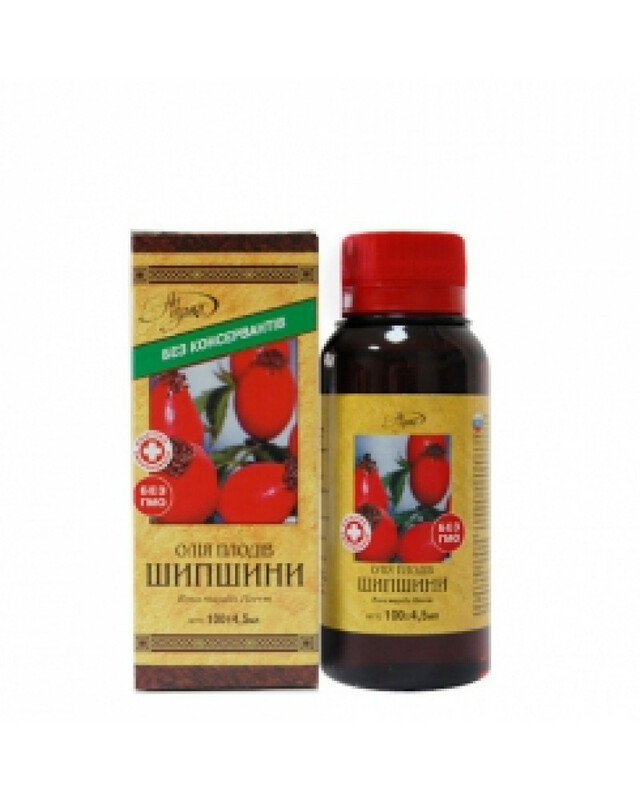 Composition: rose hip oil fruits obtainet by low-temperature technology. Total carotene content is not less than 20 mg%. It also contains vitamins A, E; polyunsuturated fatty acids: palmitic, stearic, oleic, linolic, linolenic etc. Product does not contain GMO and preservative agents. Recommended:to the diet for improvement of functioning of visual organs, stomach, duodenum, cardiovascular system, liver, locomotor apparatus. It is recommended to consult with the doctor before consumption. Instruction for use:adults – 1-3 tea spoons daily during the meal (can be adeed to the food which is not at termally processing). Duration of usage: 3-4 weeks, later on the doctor recommendation. Counter-indications:individual idiosyncrasy of product components. Form of producing:oily liquid in the packing of manufacturer (banks polymeric, plane, of dark color, volume netto 100 ml). Storage conditions:in original packing, in dry place, at temperature not above +25°C. After opening – keep in refregerator. Nutritional value, g/100g:fats – 99,9; proteins – 0; carbohydrates – 0,1.
year from the producing date. Rose hips are the seed pod left after the rose petals fall off. 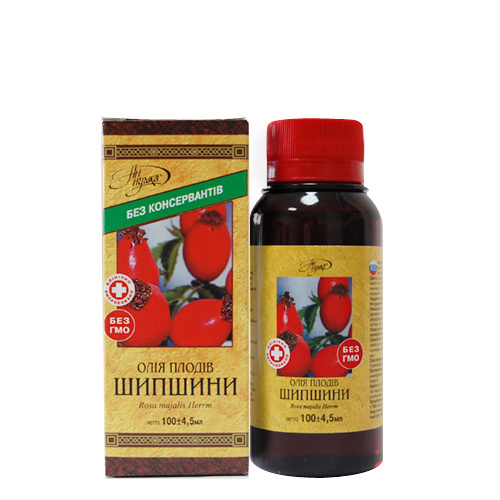 You have probably heard of rose hip tea, recommended because it is so rich in Vitamin C. The oil from rose hips, often called rosa mosqueta, is very nutritious and consists of 80 percent essential fatty acids. It was a mainstay of the Incas, for example, for its nutritional qualities. Rose hip oil is also renowned for its benefits for the skin. In fact, it has multiple benefits. It is particularly famous for any scars, including acne scars. 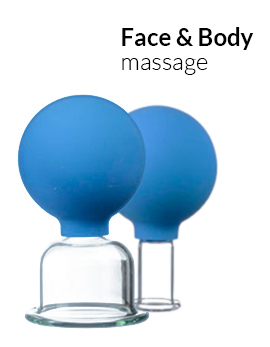 If you have a specific problem, it would be beneficial to obtain pure rose hip oil and massage two to three drops of the oil into the affected area every day.